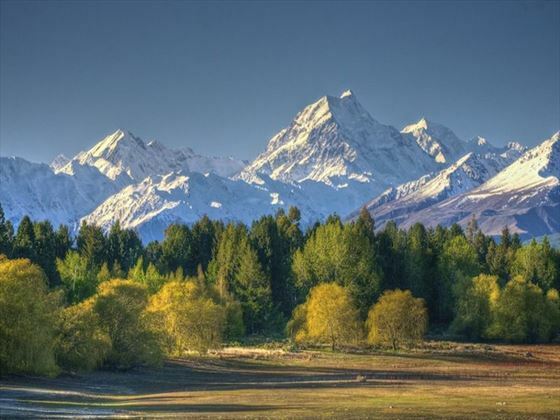 You’ll then head onwards past Lake Pukaki where you’ll see the towering figure of Mt Cook, before shortly arriving in Mt Cook village. 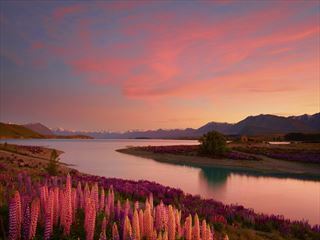 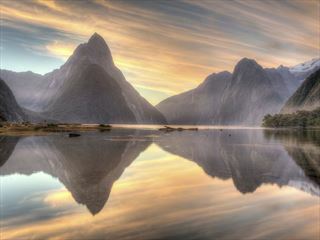 You’ll spend the remaining part of day two and the whole of day three exploring Mt Cook National Park. 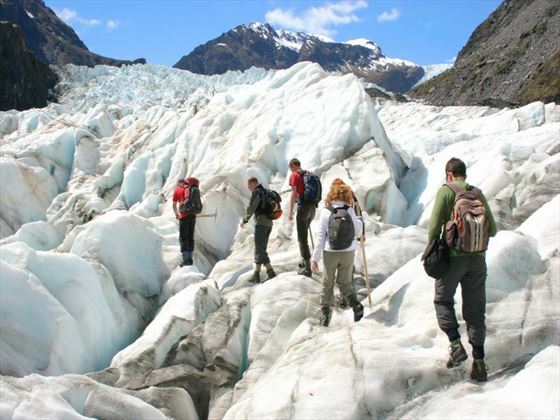 You’ve got a number of options including hikes and helicopter flights as well as kayaking. 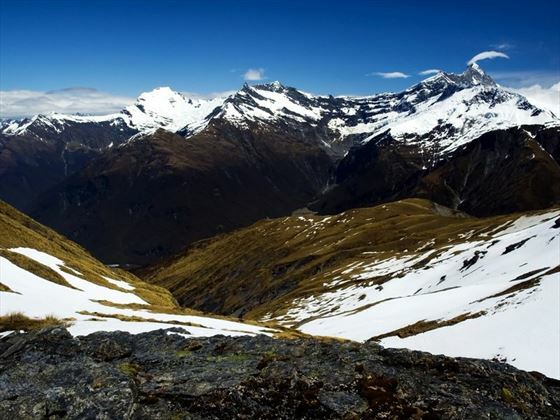 It’s also well worth visiting the Sir Edmund Hillary Center for a fascinating understanding of the area. 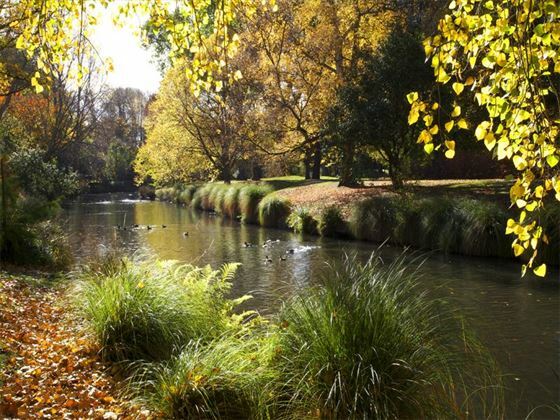 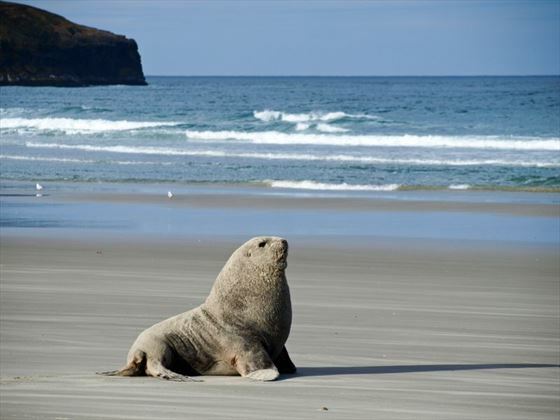 Today you’ll get the chance to see some of the wonderful wildlife that surrounds Dunedin. 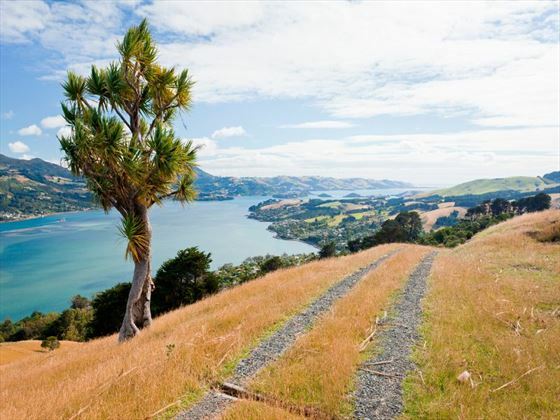 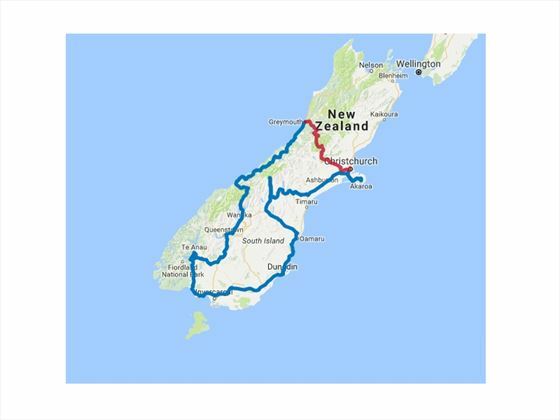 You’ll take a half day tour including a cruise on Dunedin Harbor and along the side of the Otago shoreline. 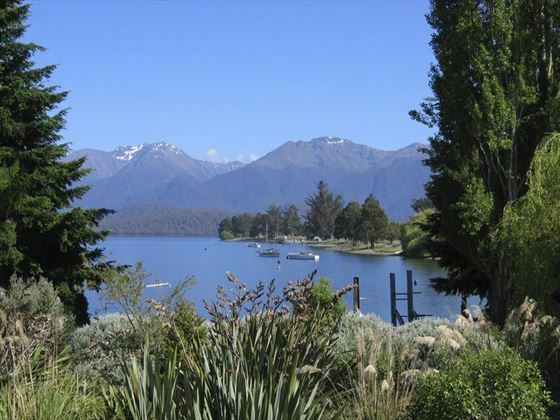 You’ll also visit The Penguin Place which is a great spot to view the rare yellow-eyed penguin and take a bus tour to bird watch in the wetlands. 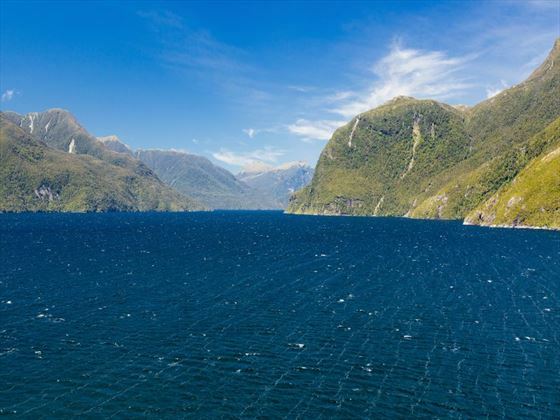 You’ll return to dry land at midday as you depart at Manapouri before traveling onwards through Mossburn, known as the deer capital of New Zealand. 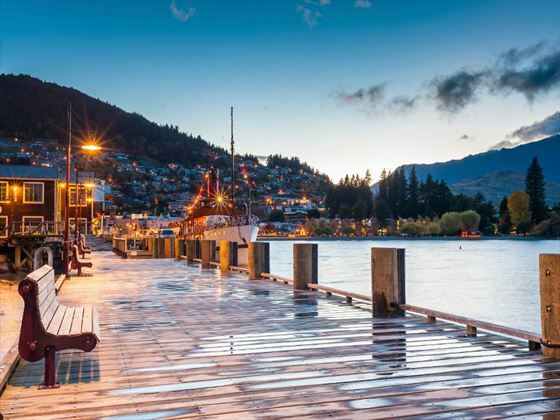 You’ll then head northwards past Lake Wakatipu and up to New Zealand’s adventure capital, Queenstown. 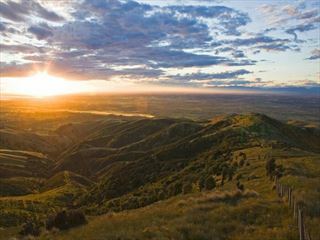 You’ll enjoy wonderful views of the Remarkables on the way.